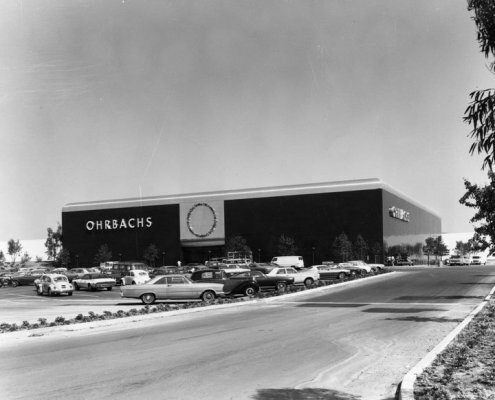 Ohrbach's was a basic nationwide chain but three states housed this chain. New York,New Jersey and California. This store was best known for supplying wardrobes for the cast of "The Dark Shadow", a NBC daytime soap back in the 1960's. 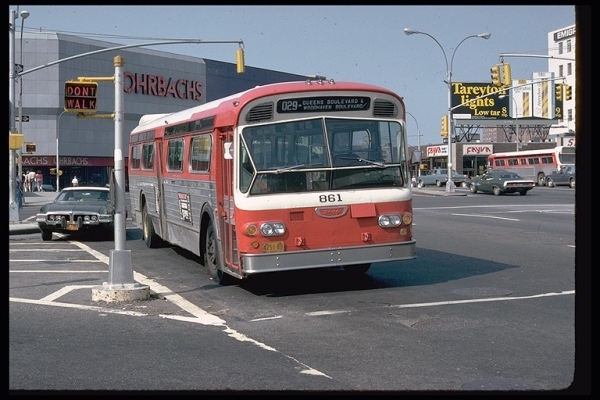 In the New Jersey/New York region, these stores were absorbed by Steinbach's (no relation) a Asbury Park chain in 1986 which turned former Ohrbach stores in New Jersey by 1987 and some in New York to Steinbach's until their fate in 1995. 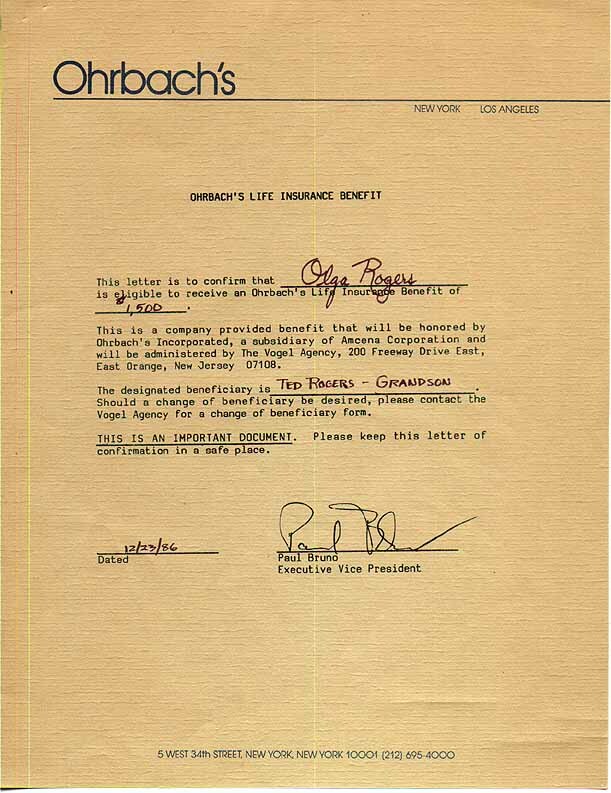 If you were an employee at Ohrbach's,you would have to sign a life insurance form in case the worst happens.